3. 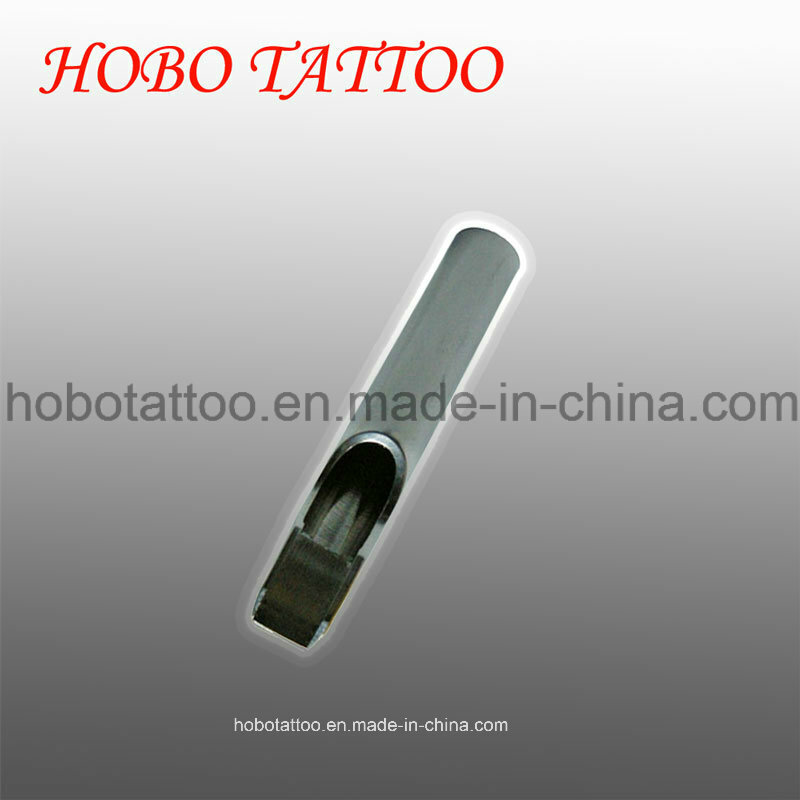 Delivery&Payments: v Order Details: Sample order , Trial order , OEM are welcome. v Delivery Terms: DHL , UPS , Fedex , TNT , EMS , ChinaAir , Ship. v Payment Terms: Paypal,Western Union,Bank Transfer. v General delivery time: 1-3 days. v PS: We do not charge any tax. But we will create a lesser priced invoice for you to save the tax if you request. 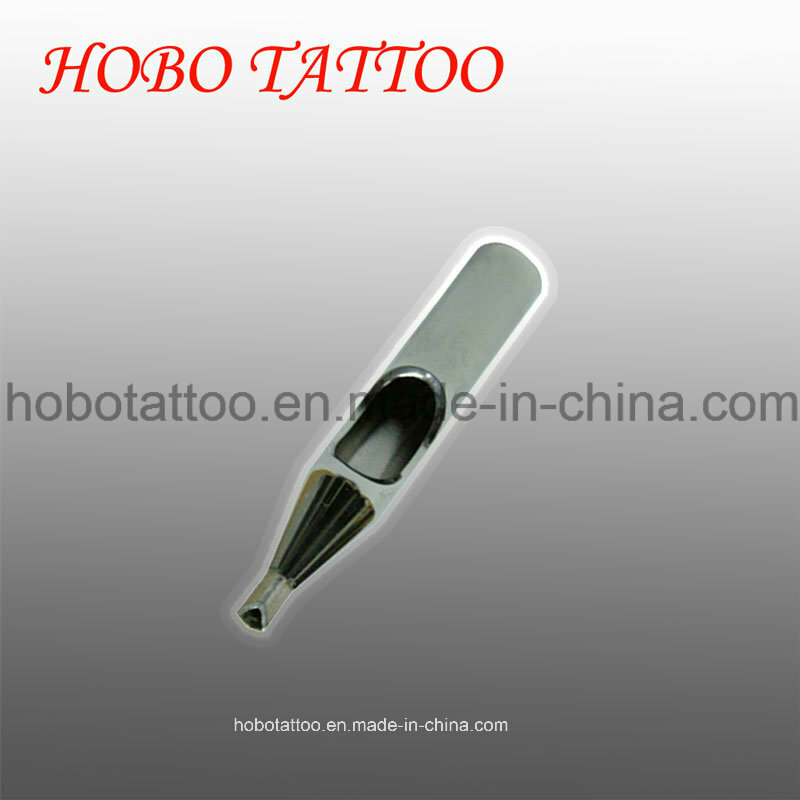 Company Information Yongkang Dongcheng HOBO Tattoo Equipment Manufactory specializes in producing and selling tattoo equipment.Such as Disposable Tattoo Grips,stainless steel tattoo grips,tattoo tips,pre-made Tattoo Needles, Tattoo Machines, rotary tattoo machines, Tattoo Kits ,Tattoo Power supplies,Piercing Tools and Tattoo Accessories. 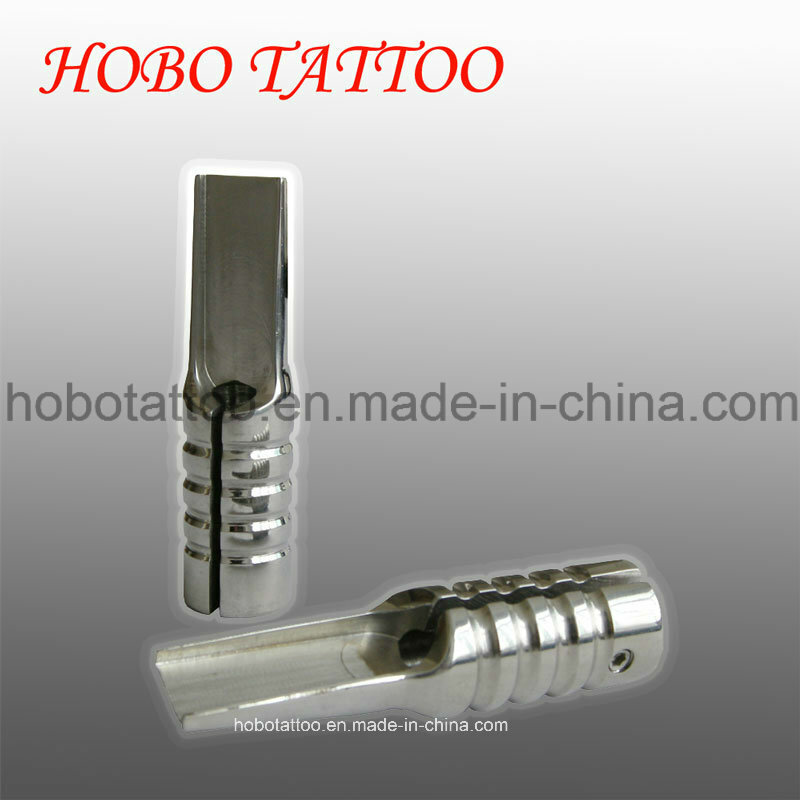 Contact us if you need more details on Stainless Tattoo Steel Tips. We are ready to answer your questions on packaging, logistics, certification or any other aspects about Non-Disposable Tattoo Tips、Short Tattoo Tips. If these products fail to match your need, please contact us and we would like to provide relevant information.